Patients in the US will now be able to access another biosimilar version of Herceptin (trastuzumab) with the FDA approval of Pfizer’s Trazimera in the treatment of human epidermal growth factor receptor-2 (HER2) overexpressing breast cancer and HER2 overexpressing metastatic gastric or gastroesophageal junction adenocarcinoma. Data supplied with the application supported the similarity of Trazimera to its reference product, including clinical equivalence and no clinically meaningful differences between them. 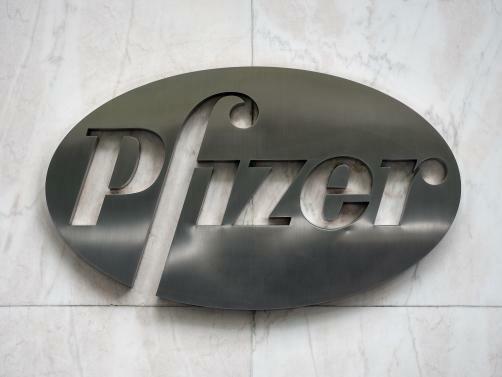 This latest approval marks the fifth for a Pfizer biosimilar from the FDA, and the first such approval within the field of oncology. The drug was also approved in the EU for the same indications in July 2018.